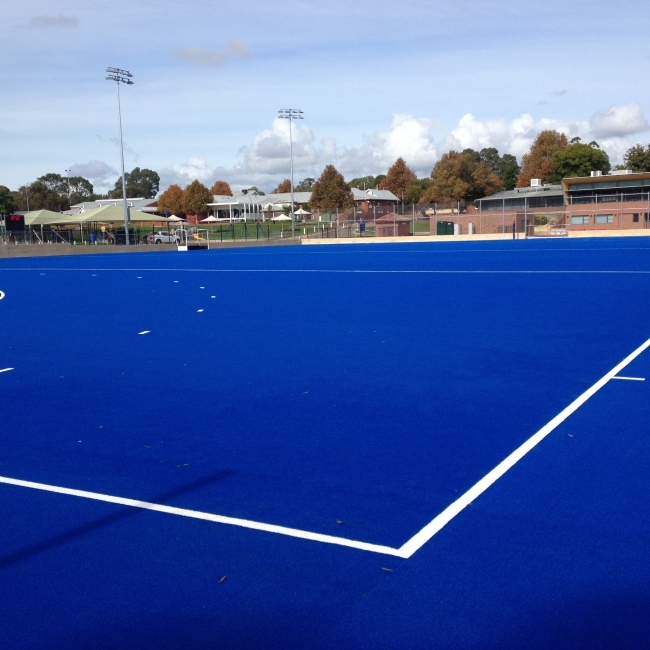 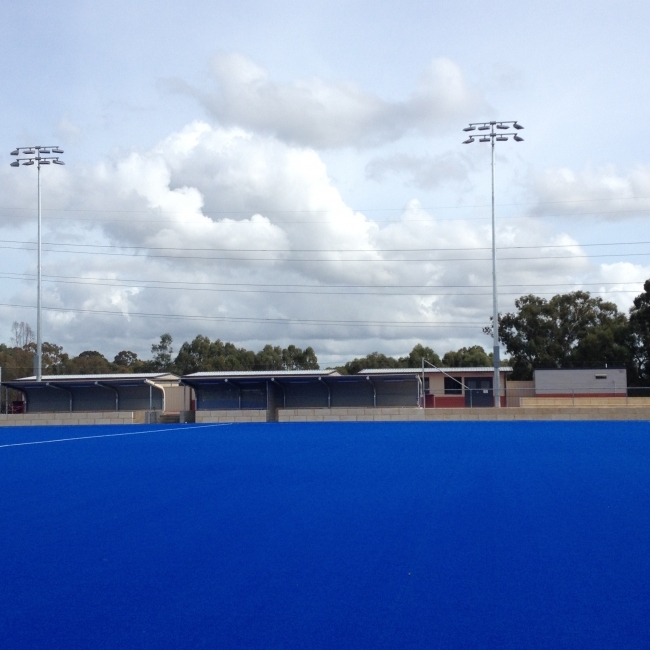 Porter Consulting Engineers recently completed the design and construction supervision for a synthetic hockey field to Federation of International Hockey (FIH) Standards located on the grounds of Guildford Grammar School. 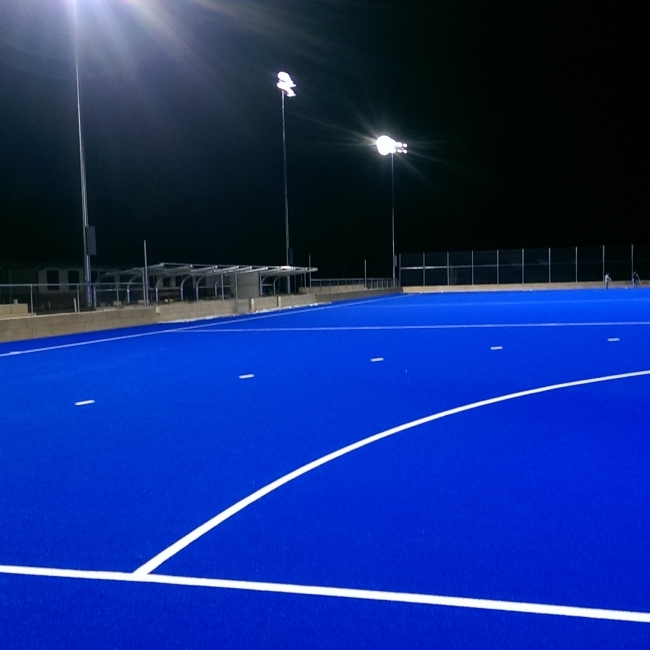 Our extensive experience with hockey fields in Western Australia, allowed us to meet the high expectations of the school administration in providing a WA leading design to lift the profile of the school. 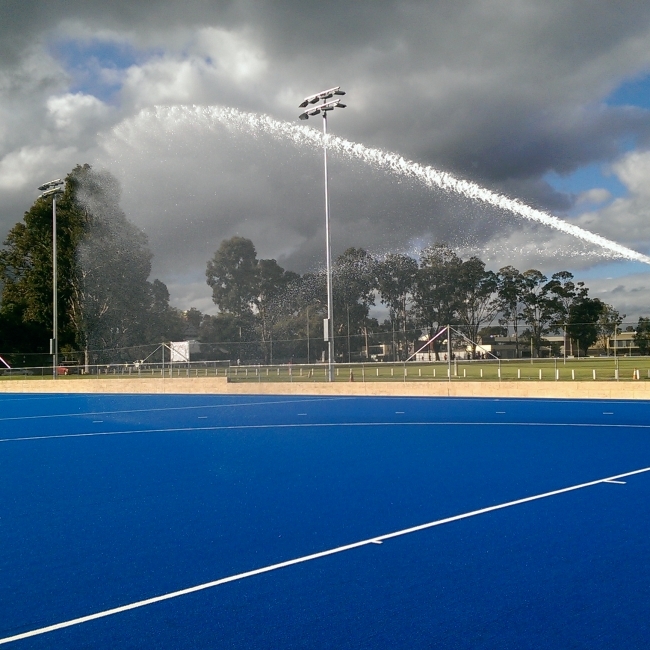 This design incorporated many innovative ideas and solutions, of which three were the first in WA and one was an Australian first. 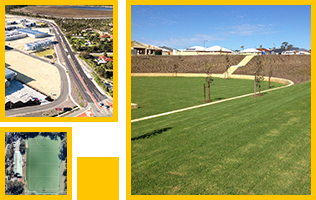 lime stabilization to reduce settlement to below 5mm.